Apparently glam isn’t dead. 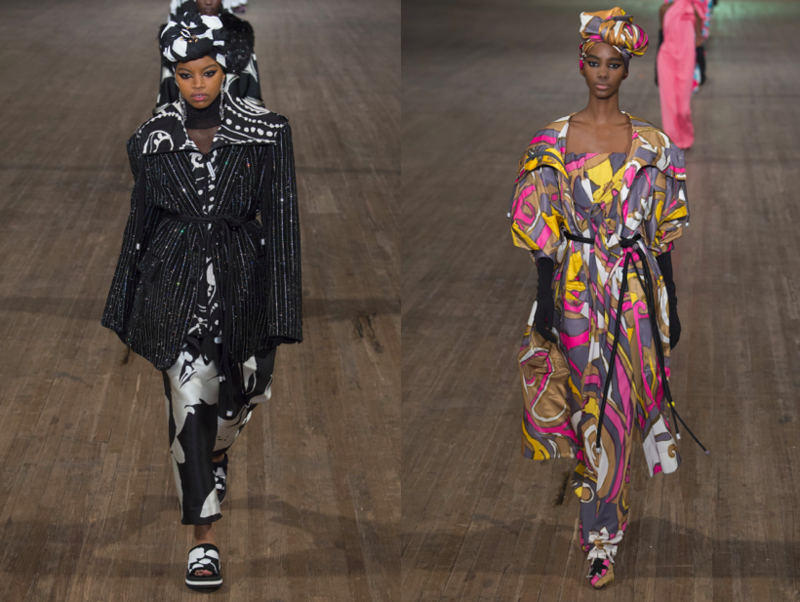 And nothing proves that better than Marc Jacobs‘ enchanting spring-summer 2018 collection, the delicious finale of New York fashion week. It was, as Alexander Fury ecstatically wrote on Instagram, stupendous, stupefyingly brilliant, the Yves Saint Laurent haute couture at the gym moment, so up meets down. This can’t be stated in any other way. That was a fabulous explosion of colour, embroidery, prints. And, it was presented with unbelievable modesty – no venue decorations, no music. Just the clothes, the most diverse cast of models, and Jacobs’ affection for fashion. 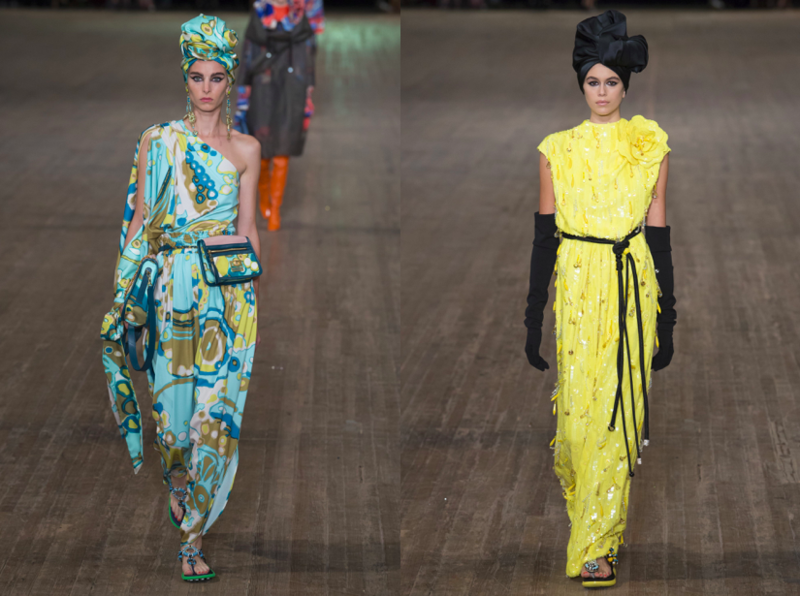 From voluminous coats to evening gowns, from wrapped turbans by Stephen Jones to fluffy sandals, from mega polka-dots to childish daisies – it’s a rhapsody. 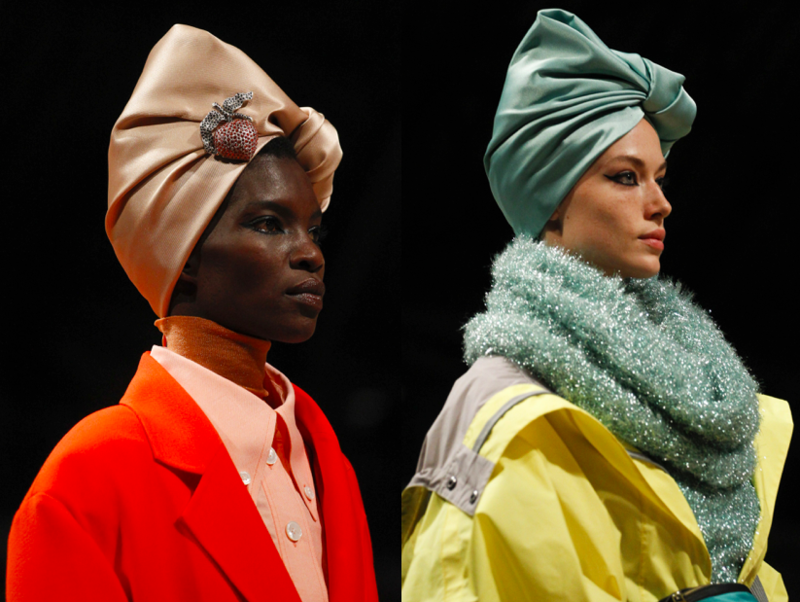 If the rumour has it that Marc Jacobs is thinking of leaving his own company – and I can’t believe what would Marc Jacobs be without Marc – then he’s really showing a middle finger to corpo-stats of ‘what sells, what doesn’t’ with that collection. P.s. Days before New York fashion week, I was wondering what will the main subject – fashion – be like among the local designers. Will the political climate have the same, dark effect as last season? 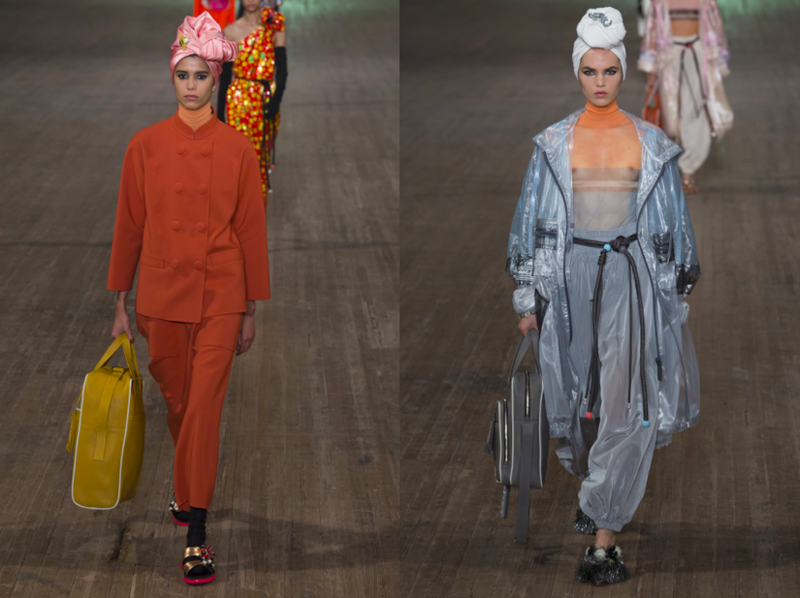 With bold collections from such names as Tom Ford, Calvin Klein and Marc, of course, New York’s fashion scene bares it all and says ‘you won’t break us’. Fashion is a happy place, after all, and lets just lose ourselves to it. This entry was posted in New York, Trend Reports and tagged marc jacobs, nyfw, Spring 2018, SS18, Stephen Jones. Bookmark the permalink.